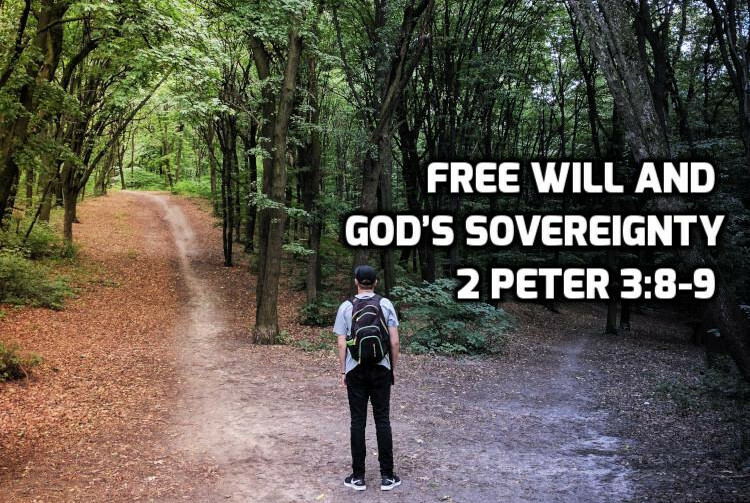 2 Peter 3:8-9 features in the debate over God’s sovereignty and human free will. While these verses do not settle the debate, understanding what Peter means in context teaches us a lot about both good Bible study and the issues in the debate. In 2 Peter 3:1-7 Peter said he wrote this letters to encourage his readers to remember the unified message of the prophets and apostles. He believes we must set our minds firmly on our future hope so that we can live wisely now. The mockers claim because Jesus has not yet returned, he never will return and life will go on as normal forever. Peter responds twice God has acted to bring about cataclysmic change (in creation and in the flood). God says a third cataclysmic event is coming, and we should believe Him. 2 Peter 3:8-9 continue Peter’s response to the mockers. Peter is borrowing the language of Psalm 90. In Psalm 90, Moses contrasts God’s view of time with our human view of time. God is not limited by the constraints of a day as we are. Nor does he view 1000 years as too long. He can create the world in 1 day and He can let His plan unfold over 1000 years. It makes no sense to criticize the prophetic message because the second coming is slow in coming because God has always taken whatever time He thinks is best. God’s delay does not discredit His promises. Rather God’s delay is to our advantage as it gives us time to repent. In Romans 2, Paul makes this same point that God’s long-suffering patience gives us time to repent (see particularly Romans 2:3-4). Peter is addressing mockers who dismiss the return of Christ. Paul is addressing those who consider themselves righteous. Both Peter’s mockers and Paul’s hypocrites have drawn the same wrong conclusion: Because God has not yet acted, He never will. Both Peter and Paul say God has not yet acted to give you time to repent. 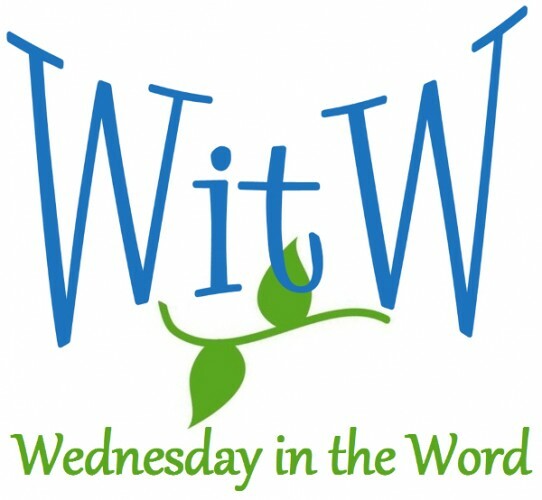 What does it mean that God does not wish any should perish and yet some do perish? This debate goes back to Augustine and Pelagius early in the early 4th century. Pelagius believed we ARE capable of obedience. Pelagius believed that grace facilitates our quest for holiness, but grace is not necessary for us to reach it. Augustine believed that we are NOT capable of obedience. Augustine believed that grace not only facilities our quest to obey God, but because of our fallen nature grace is necessary to reach it. Eventually the church condemned Pelagius as a heretic. James Arminius (born in 1560) raised a new challenge that became known as Arminiams or semi-Pealgianism. Arminius argued grace is a necessary condition for salvation but grace is not a sufficient condition for salvation. Reformers argue grace is necessary and sufficient for salvation. Suppose you are drowning in the ocean. Arminius would say God in His grace throws you a life preserver (in the cross of Christ) but you must have faith to grab it. Reformers say you are already dead at the bottom of the ocean. In His grace, God makes you alive again and then gives you the faith to grab the life preserver. In Arminian theology faith precedes regeneration and is synergistic – that is we must cooperate with salvation. In Reformed theology regeneration precedes faith and is monergistic — that is God acts alone. I agree with the Reformed view. Arminians quote 2 Peter 3:9 as one of their key texts. The argue if God were choosing, He would choose everyone since He wants all to come to salvation. Clearly some do perish. Therefore, God is not the one doing the choosing. Rather He leaves it to our free will. Both Arminians and Reformers distinguish between levels of God’s will. On one level God wants everyone to be saved. Yet He doesn’t save everyone because He wants something else more. The two sides differ on what God wants more. Arminians says that what God wants most is to maintain the integrity of human free will. Therefore He does not intervene when we reject his life preserver. Reformers say that God has an overall purpose for creation and that purpose involves both judgment and mercy. I would argue 2 Peter 3:9 alone cannot settle this debate. The verse does not tell us what God wants more than saving everyone. We have to learn that from other Scriptures.